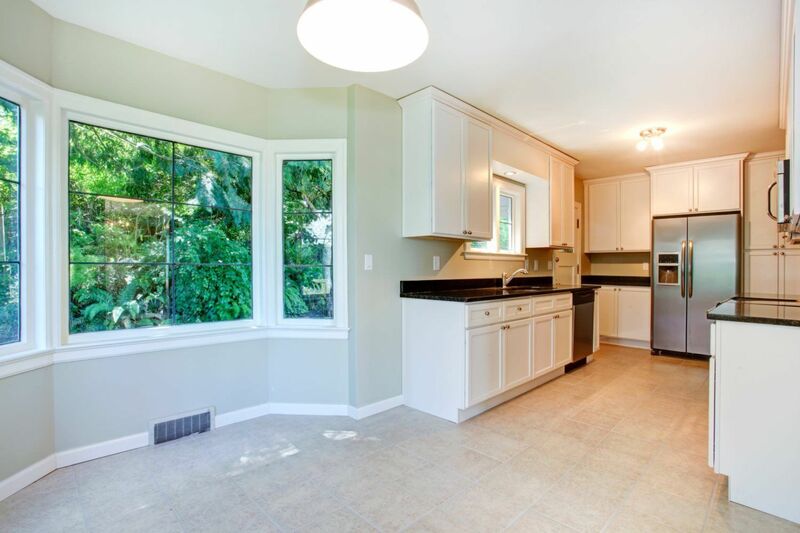 The management team at International Tile & Stone has years of involvement in the home decor industry. We know the market and we know our customers. We understand that quality and customer service are among the most important factors. I worked with Juanita on a beach condo remodel last year and had a wonderful experience. Her professionalism and knowledge made everything run very smoothly. We are very happy with the tile. 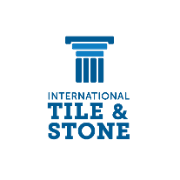 Based upon our past experience, when we began another beach condo renovation last month, we knew that we wanted to get our tile from International Tile & Stone. And, once again, we are pleased with our experience. I always highly recommend International Tile & Stone and now they have a beautiful new showroom to make the buying experience even better!